If your business requires a website with a few simple pages, then our basic web application package will suit your needs. A basic application will comprise roughly one to five pages which you do not need to update regularly. If you need the flexibility to update and amend your web content yourself on a regular basis, we would recommend choosing one of our content management packages. Do you want the flexibility to update your website content yourself – then you will need one of our content management packages. If your website content needs frequent updates, a content management system will allow you to amend existing content or add/remove items or pages from your website as often as you need to. You will have access to your own private administration area where you can make any necessary content amendments yourself. 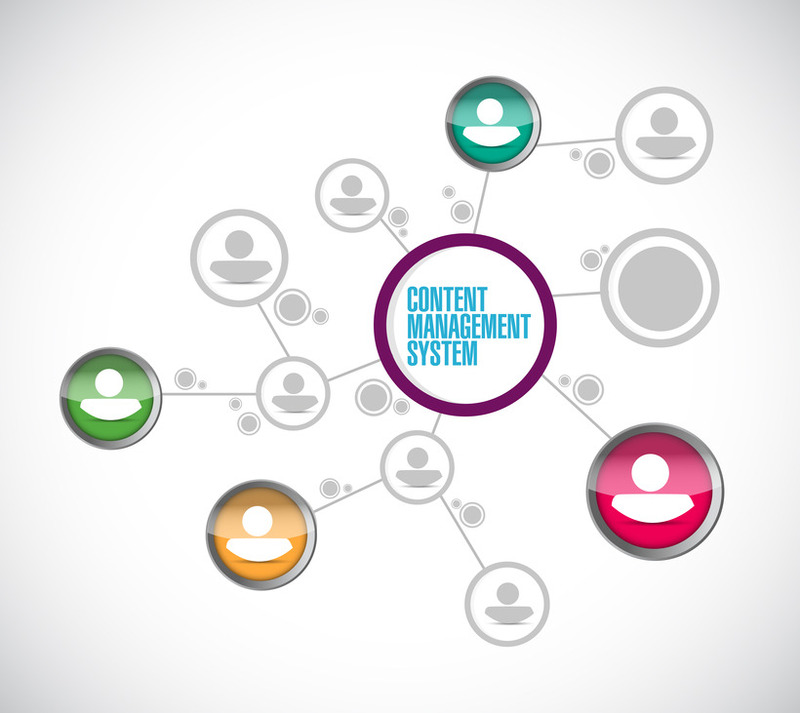 Content management systems are a popular choice today, particularly if you want to keep your costs down. As always, we will work with you to build a system which meets your requirements, although if you choose a content management system the process will be faster than it is for a bespoke application. 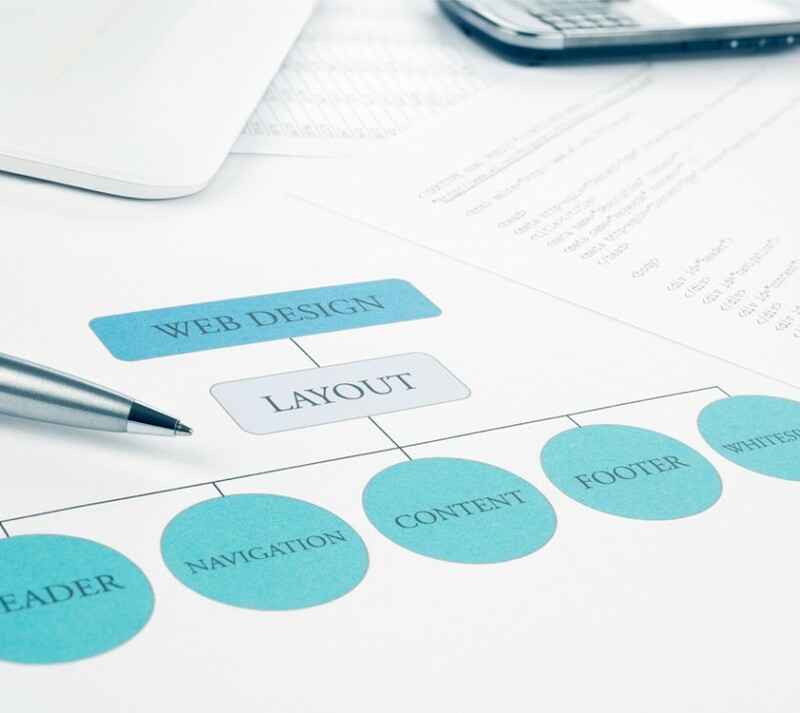 If you want your business to have a completely unique web presence, you should ask us about developing a bespoke application. With our expertise in using the highest level Microsoft technologies, we can build you a website completely from scratch which meets your requirements in every possible way. We always work closely with our clients but in the development of a bespoke application, you will be actively involved in its design and development every step of the way. Bespoke applications take some time build but will make your business stand out from the crowd. 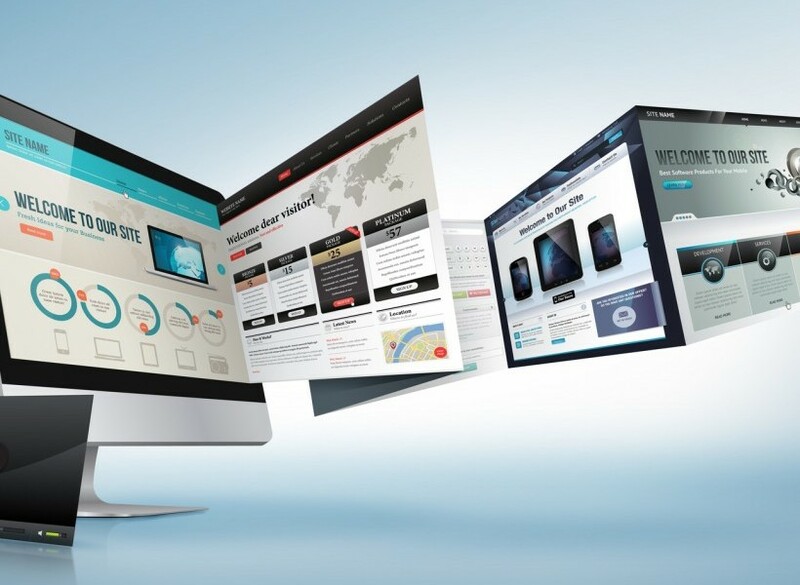 All of our websites are responsively designed to work on all devices. We produce dynamic bespoke applications which will give you the flexibility to amend or update your web content regularly yourself. If you are planning to sell products on-line, then our e-commerce package is the best choice for you. We will work with you to build you a product catalogue which suits your business needs and which your clients can easily navigate. With our expertise in search engine optimisation (SEO), your products can be found quickly and easily via a range of search engines. 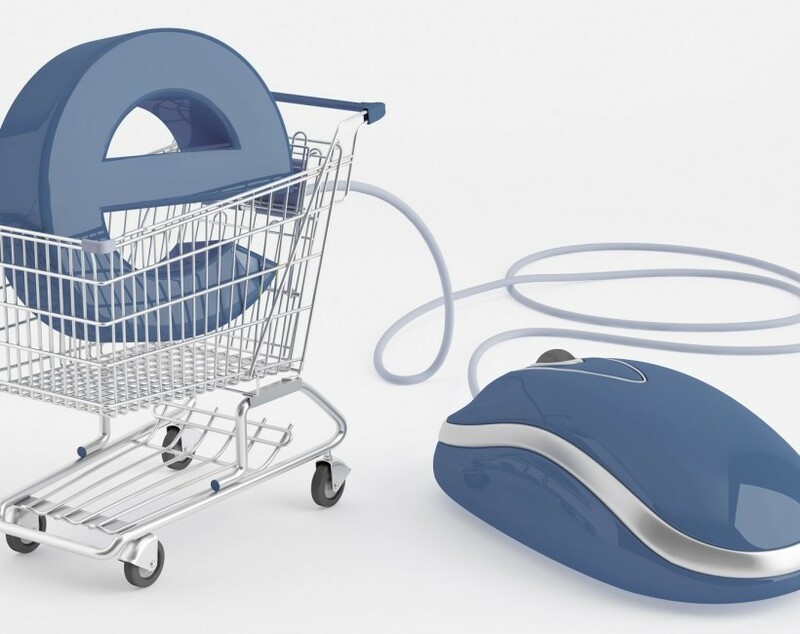 Our e-commerce solutions are all fully compatible with payment systems. Today your website needs to be visible on a range of devices. We will build your website to make sure that it can be viewed consistently on mobiles, tablets, PCs, laptops, etc.. There is no point having a website that your clients cannot find. To ensure that your website is ranked highly on various search engines, such as Google, we will build it with SEO in mind. These days your business cannot be successful without using social media to reach many clients in a short of space time. We can help you to build your social media presence on Facebook, Twitter, etc.